As a parent we often talk a lot about our children growing up too quickly and missing the years that have gone by and I definitely do at times wish I could turn back the clock and have one more cuddle with a baby Alice or run after my toddler Holly. But one thing that I love now they are older, is we get to do more things together as a family, that Andy and I genuinely enjoy just as much as they do and the top of that list is bowling. 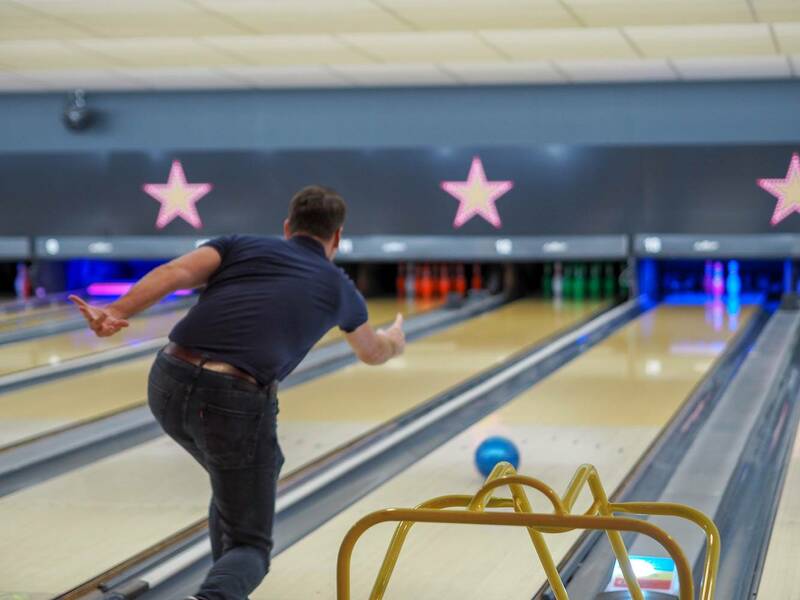 We recently headed to our local Hollywood Bowl to enjoy some family time and to see if any of us could get close to beating Andy, who is pretty good at bowling and is in a league of his own! 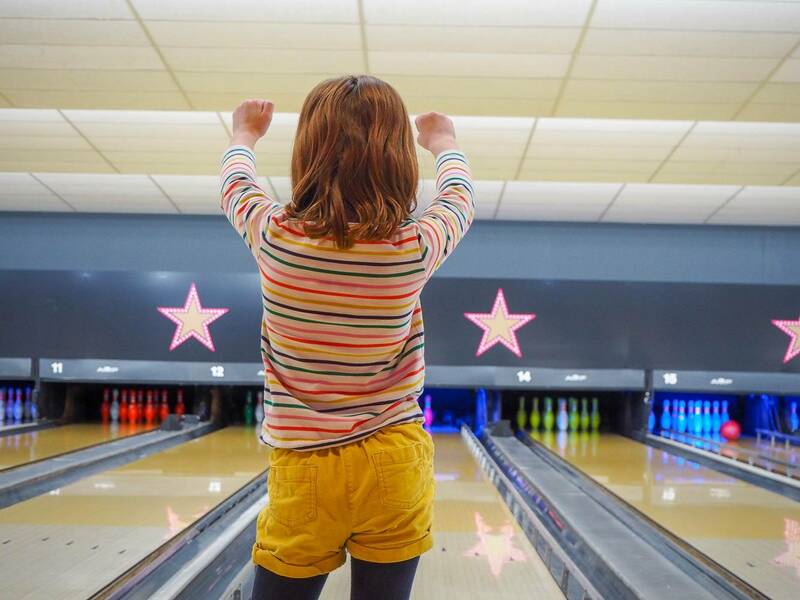 Alice gets even more excited about bowling now, as she no longer needs to use a ramp and can easily bowl her ball down the lane. 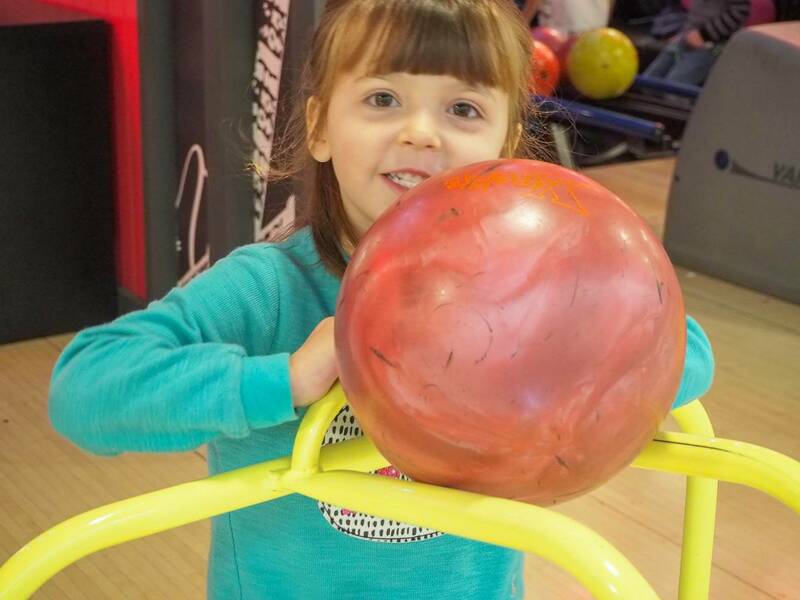 Of course she’s not ready to give up the bumpers, just yet. Actually I don’t even think she has noticed that we didn’t have them up. I love to watch the moments, they get excited as the ball hits the pins and they watch them fall over. Not really minding if it’s 1 pin or 6 pins, it’s all just as exciting. Alice has her celebration dance sorted, the arms go up and the hips sway from side to side. 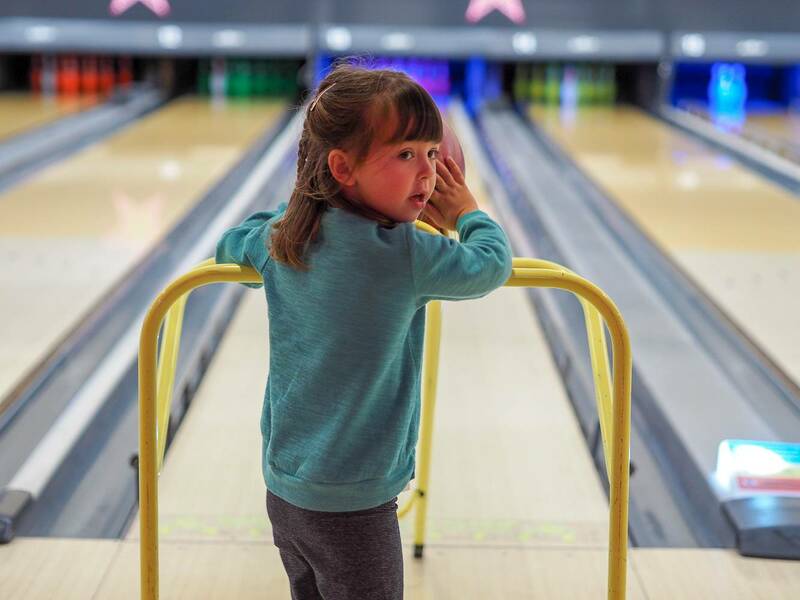 Holly is the cutest, she can just about see over the ball, once it’s on the ramp and she asks on repeat “now”, “now,” which means are the pins all ready, can I push it now? Holly also shouts strike every time and I can assure you, she doesn’t get a strike every time. I don’t like to shatter her fun and I let her enjoy these moments. As I mentioned Andy is good at bowling. Last time we came, he was having an off day and until the 8th go I was beating him. But he came back and ended up beating me by 4 points. This time he was back to his usual standard and the strikes and spares, just kept on coming. We were lucky to have a VIP lane and we were treated to the Hollywood lifestyle. 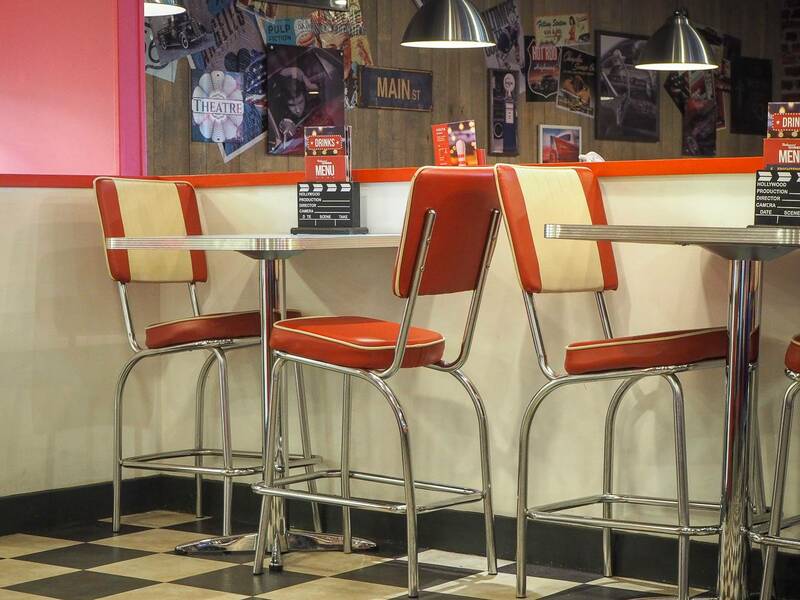 The leather seats, the luminous pins, the curtains and it definitely feels like you’re in Hollywood. You can order drinks without leaving your lane and missing your turn. 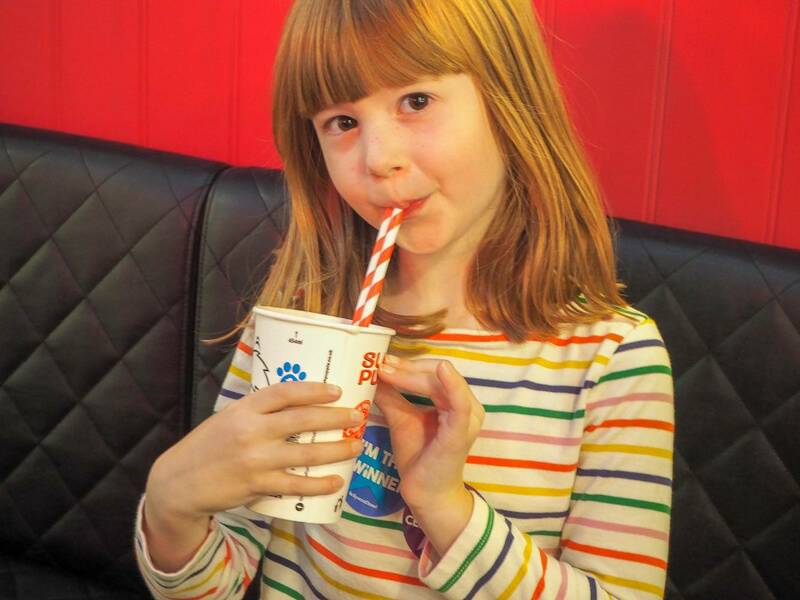 The girls treat when we go bowling is sharing a slush puppie, which I must admit I sometimes have too. I love them! Andy giving Holly some advice…which she just nods along too and then pushes it, the way she always does!! 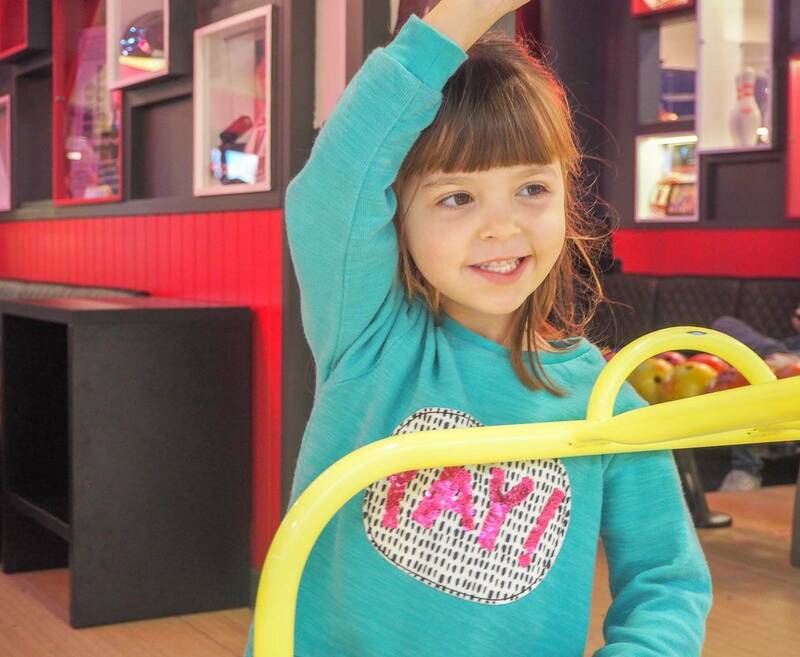 She also is little Miss Independent and likes to do it one her own. I wonder who she takes after…………..
Half way through our game, the lights suddenly went off and the girls loved it. 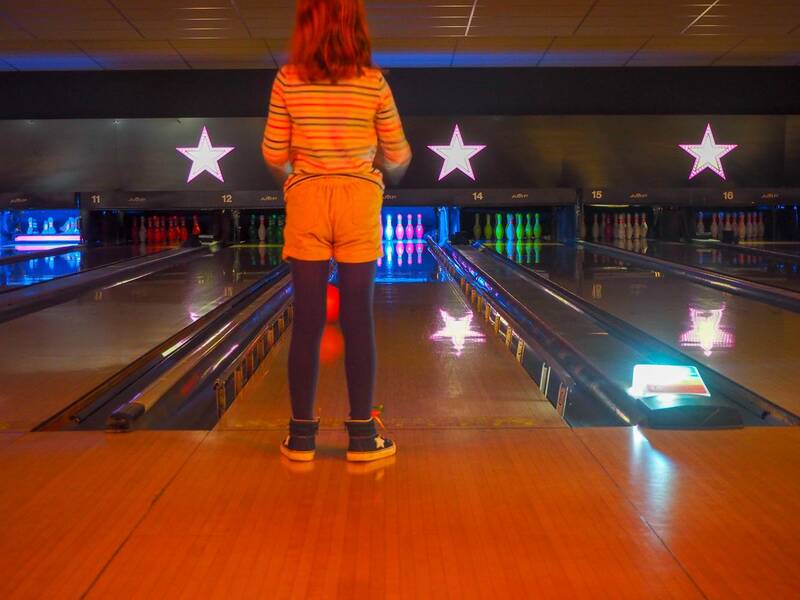 The pins lit up and apparently bowling in the dark is even more exciting. With our bowling finished and Andy happy to win again. 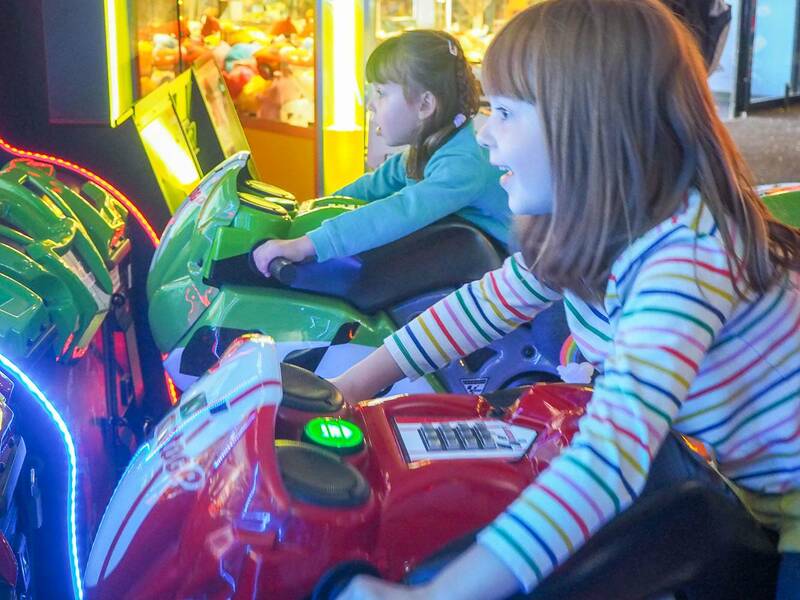 We headed over to the amusements, which the girls love to have a go on. Holly’s favourite is the motorbikes, even though Andy holds the back of the bike and moves it side to side. She thinks she is doing it all herself and her little face lights up. 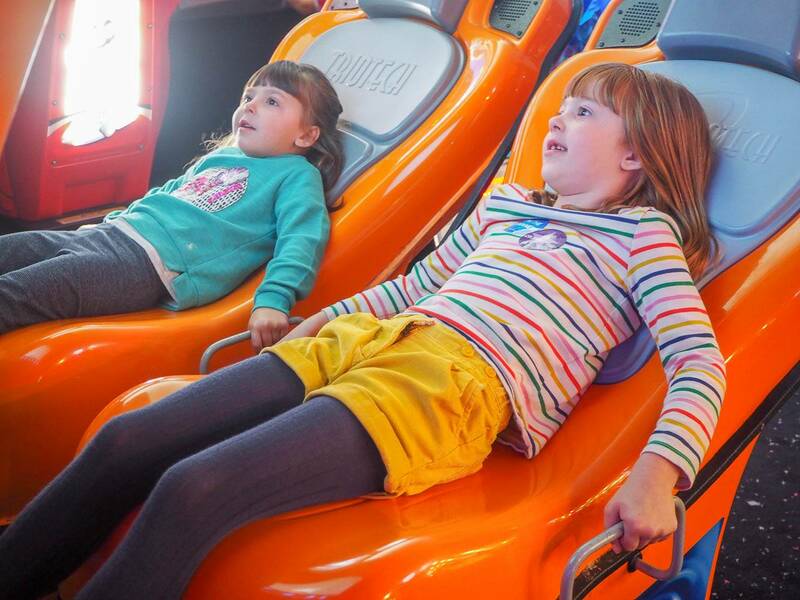 They also had a go on the game, where you’re on a rollercoaster and watching them I’m never sure if they love it or not!!! But they never want to get off, so I’m assuming they love it. 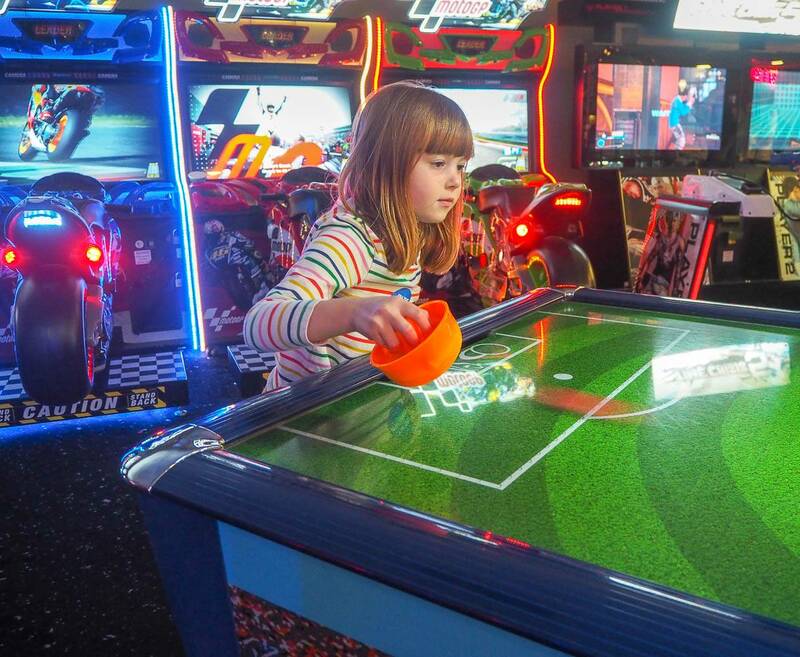 I love that Holly is now old enough and tall enough to play Alice at air hockey and they can enjoy it together. Well, actually a part of me thinks that, but I do actually like Air Hockey and I miss playing it too and being a big kid. At Hollywood Bowl the fun just keeps on coming and if you’re hungry they have the Hollywood Diner where you can get something to eat and the best milkshakes. 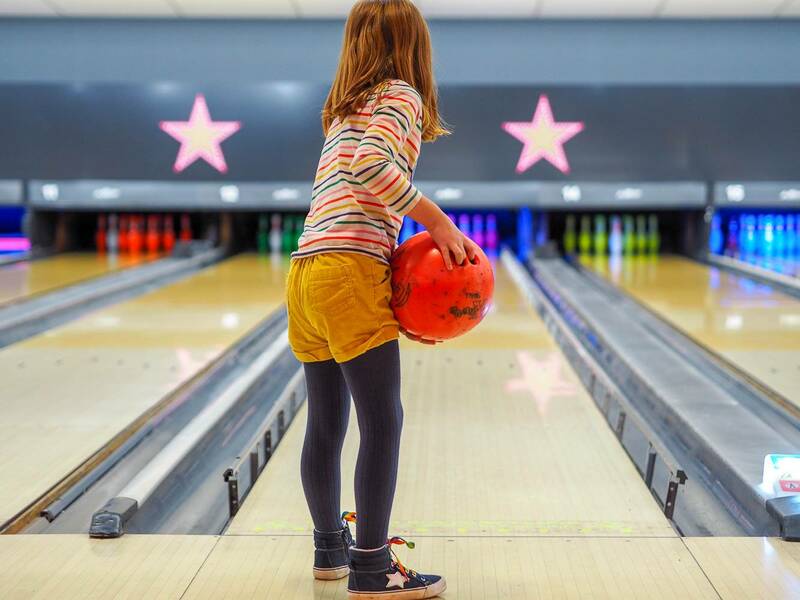 Hollywood Bowl is great for all the family, whether it’s after school, at the weekend or during the school holidays. 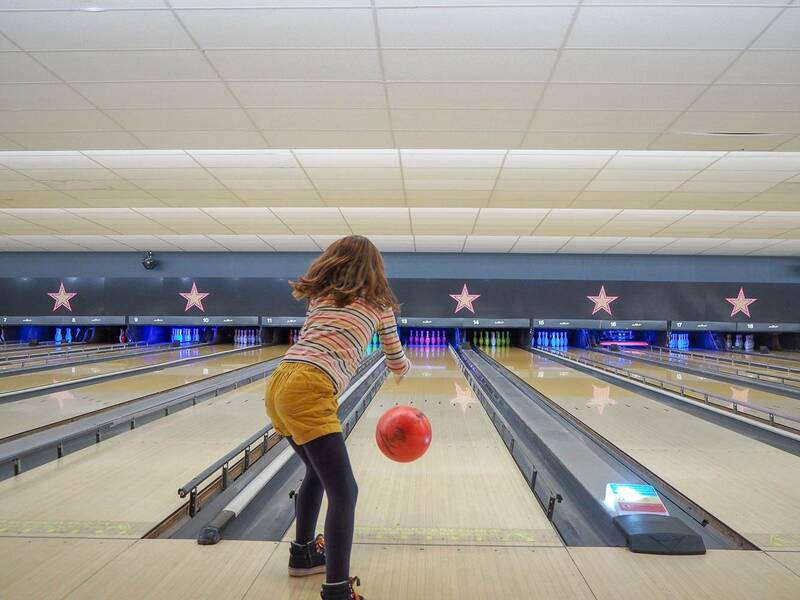 You can go bowling whatever the weather. 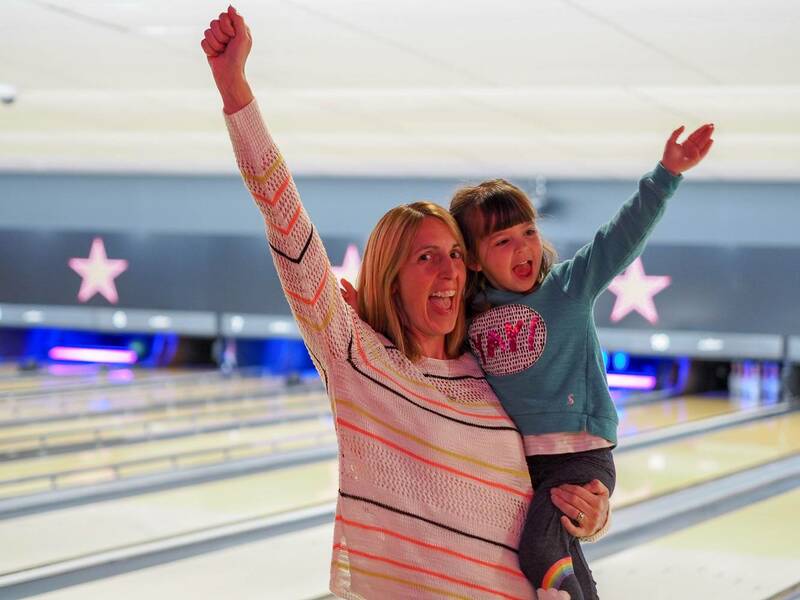 Hollywood Bowl would like you to share your celebratory moments, by visiting your local Hollywood Bowl you could win an incredible prize: a bowling pass for up to four people, a round of drinks, and a main meal per person in the Diner. 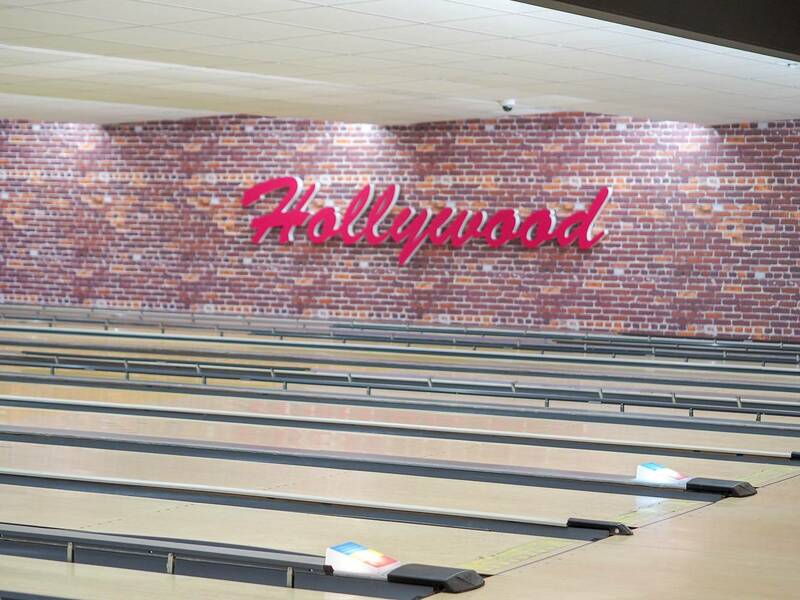 To be in with a chance of winning, head over and follow @HollywoodBowlUK Instagram page, make sure you use the hashtag #CelebratingLife in your post and mention the relevant Hollywood Bowl you visit. Disclosure: I’m working on a paid partnership with Hollywood Bowl but all words, opinions and content are entirely my own. 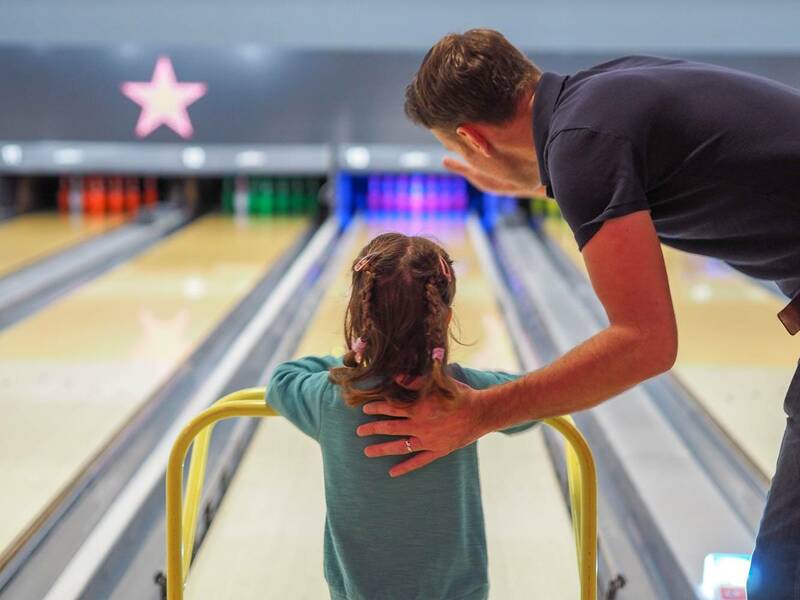 I love bowling and my hubby and kids enjoy it too! It is always a lot of fun. I can see you all had a lovely time. 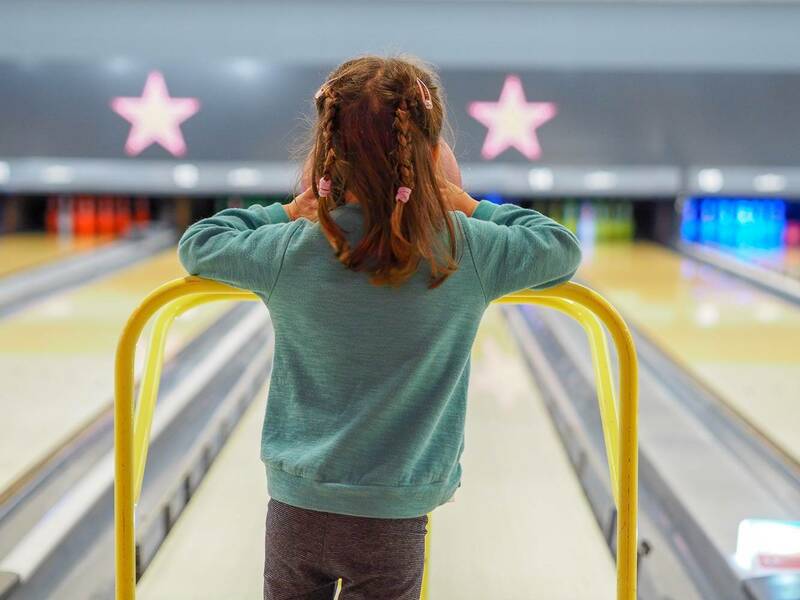 Hollywood Bowl is such a fun place for families to go for a day or evening out. It looks like you had a lot of fun together. We love bowling! Its such a great family activity to do together that ticks everyone’s boxes. How cool you can get drinks without even leaving the lane! 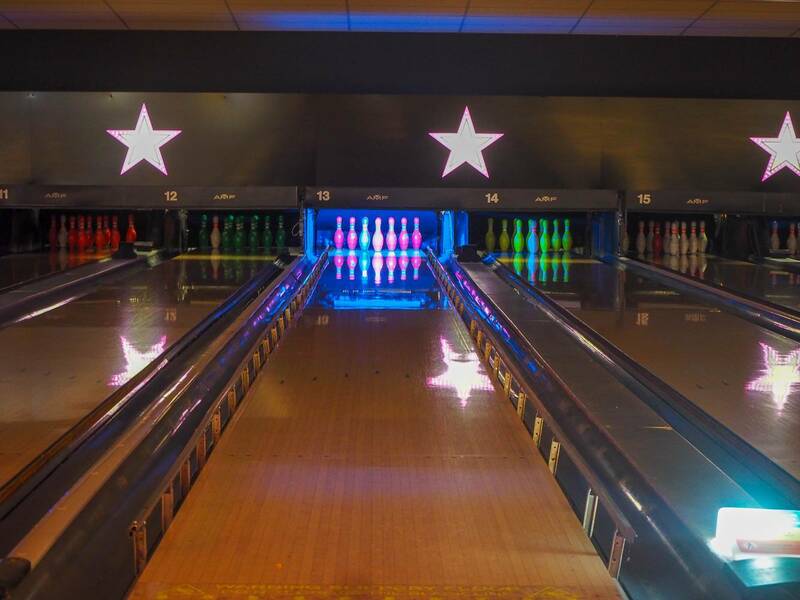 We love Hollywood Bowl, having been to their Cardiff Bay branch a few times. 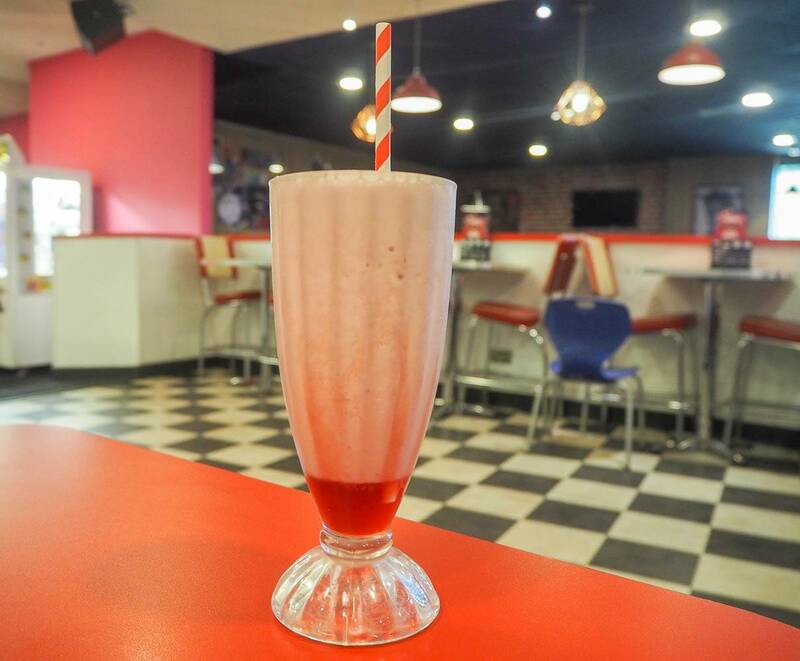 It’s a brilliant family place and an even better one when it’s raining outside. Glad you all had a great time!